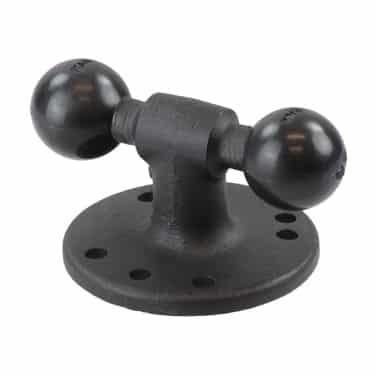 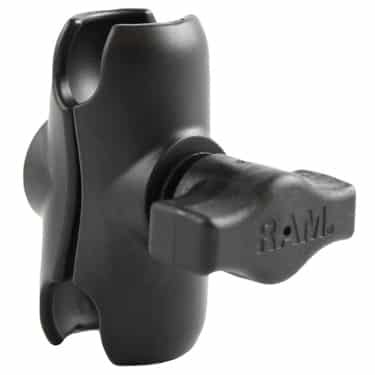 The RAM-B-230U, double ball joiner, consists of a 1″ rubber ball on both ends that allow the connection of two 1″ socket arms. 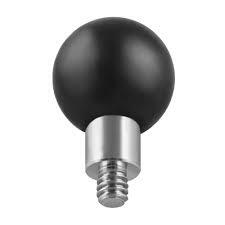 When measured from ball center to ball center the arm length is 1.75″. 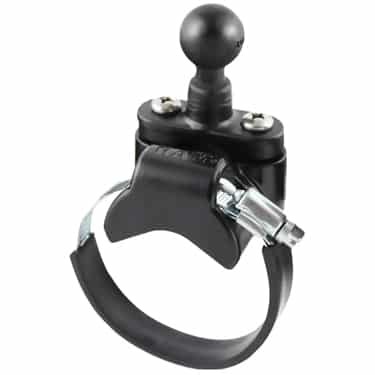 This mount is ideal if your mount arm is just too short.